This was another in the excellent seven album series from Al Green (mainly on the Hi Record label) that were full of Willie Mitchell-produced Southern soul numbers. Expect lots of sumptuous, punchy but melodic and uplifting horns, lilting but funky guitars, rhythmic, insistent soulful drums and, of course, Green's soaring falsetto vocal lifting even the most ordinary songs higher, to another level. Not that many of the songs are ordinary. They are all Stax-y Memphis soul nuggets. 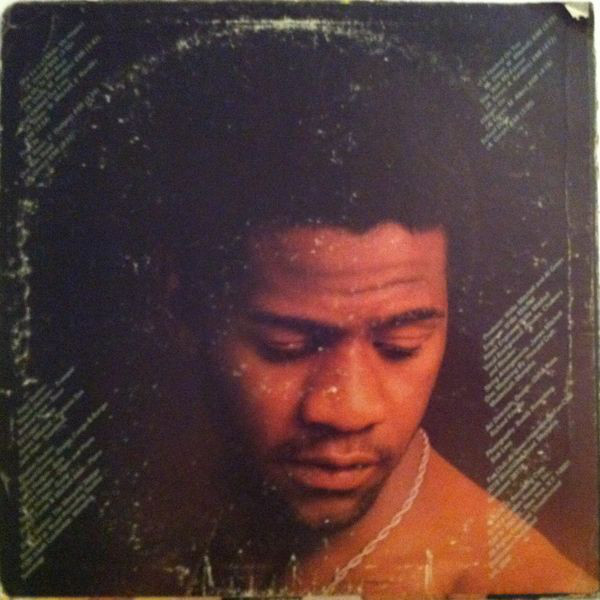 This was Al Green at his best. 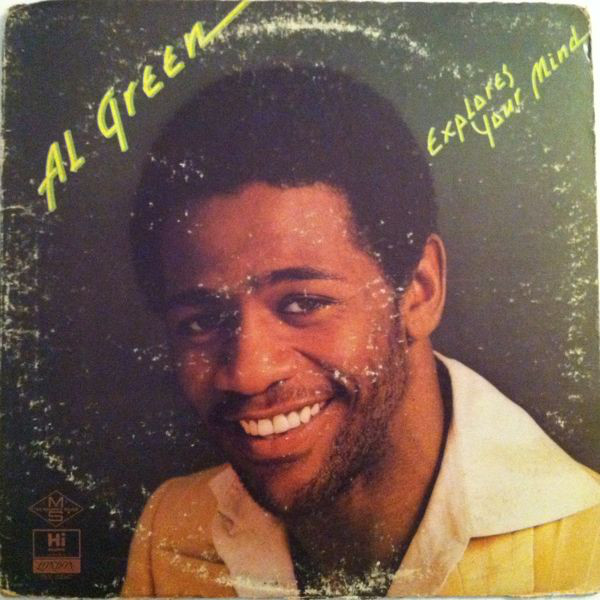 You can't beat Green, in the early/mid-seventies, for delicious soul music. The album begins with two absolute corkers. "Sha-La-La (Make Me Happy)" is a tasty, sublime groove with an intoxicating percussion sound and one of those marvellous Green vocals. The horns are just kicking. The whole thing is completely uplifting. "Take Me To The River" is a copper-bottomed soul classic with a subtle, slightly funky beat that just draws you in. Talking Heads and Bryan Ferry both covered it convincingly, but this is the definitive, original version. Just wonderful stuff. "God Blessed Our Love" is a slow-burning, gospel-tinged soul smoocher. Once more the vocal is just perfect. No wonder Green became a preacher. He was half way to Heaven already on songs like this. "The City" is a surprisingly upbeat track for Green, with a jaunty, poppy breezy feel to it. It is a bit of a throwaway, light song, but Green make it more than that. For some reason, it reminds me of Elton John, I'm not quite sure why, it just does. "One Nite Stand" has the same irresistible beat as "Take Me To The River". Slow cookin' soul funk groove. Check out those punchy Memphis horns and backing vocals. "I'm Hooked On You" is slower but with the same addictive sound. "Stay With Me Forever" is a light, airy piece of pop soul. "Hangin' On" brings back the archetypal Green slow soul feeling. "School Days" is a slushy number to finish off with. Albums like this were only thirty minutes long back then. What a thirty minutes though. 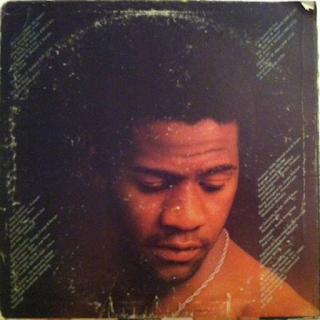 If you love seventies soul, you will devour this.